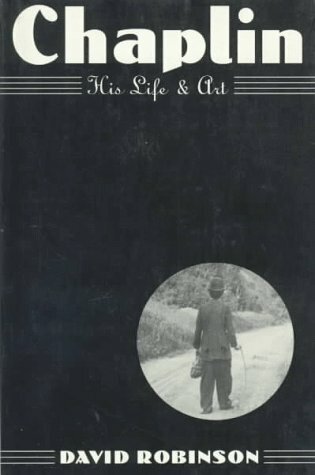 Buy My Autobiography, by Charlie Chaplin. Buy Chaplin, by David Robinson. 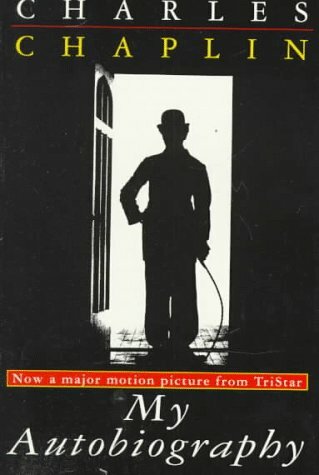 Chaplin's biographies are a must-read simply because there was no one else in cinema like him. At one point it was said that Chaplin was probably known the world over by more people than Jesus Christ. Chaplin was a genius and a visionary and he stuck to his vision until the very end. He was an outcast for all time -- too famous to re-enter society after his success. My Autobiography is entertaining, but Robinson's extraordinarily well-researched Chaplin is the final word. The two books should be used as cross-references.